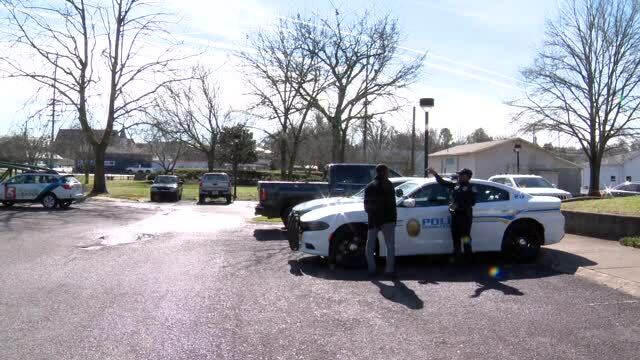 A Middle Tennessee police officer made history as the first African-American female to join the Goodlettsville's police department. 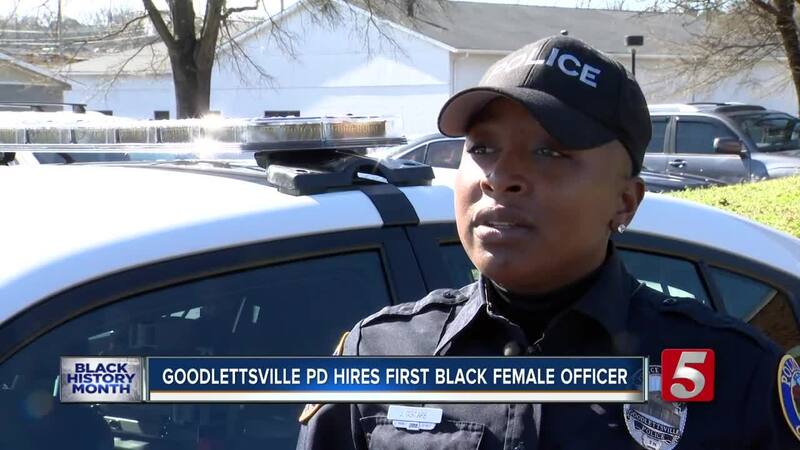 GOODLETTSVILLE, Tenn. (WTVF) — A Middle Tennessee police officer made history as the first African-American female to join the Goodlettsville's police department. Jessica Gistarb, 27, moved from Madison, Alabama to Nashville about three years ago. She joined the department in September and officially became an officer on January 31, 2019. Gistarb, who previously worked with Tennessee Prison for Women, said to make this kind of history is humbling. "When I first found out it kind of threw me for a whim. It actually makes me really proud. It shows me how far this town has changed and how it has progressed," she said. Gistarb said her main priority is to protect and serve the people of Goodlettsville and Davidson County. She also plans to use her position to become a role model for children. "Sometimes people don't have somebody to look up to and I am pretty young too. So it's like, they may see me and be like 'Oh, I could do that!' like when I was younger I never thought hey, I can be a police officer," she said. Gistarb retired from the Army in 2012 and said she had a calling to help others.